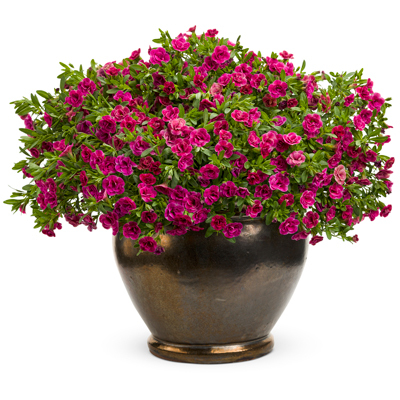 Keeping plants of all Calibrachoa too wet can lead to root diseases. Superbells are bred to be less susceptible to this problem. Allow the top of the soil to dry before watering again. 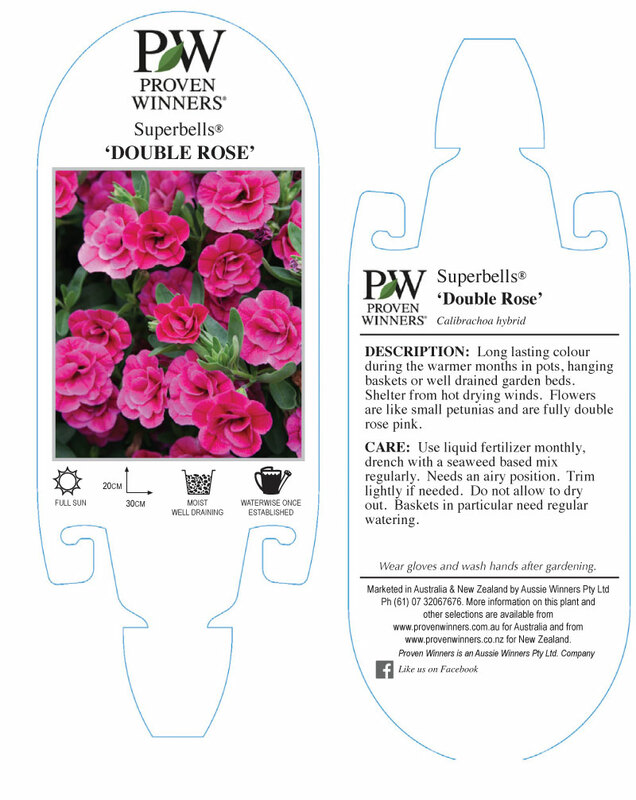 Always look for Superbells and do not accept substitutes, they are bred for hardiness against root rot diseases and outperform other series hands down. Fertiliser Advice - Throughout the growing season from September until April apply flower boosting liquid fertilizer rather than one high in nitrogen. Light pruning at any time can be done to keep the plant to the size you need for your container or garden position.